So here is a once in a while treat I will make for the fam. 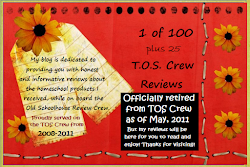 Before I go much further-I want to put a disclaimer out there. This is not a 'healthy' treat. OK. I said it. That is why I will only make it 2-3 times PER YEAR. Usually, just around the holidays. But it has been scorching hot here lately, and well-it just sounded good. I am also trying to use up our current food stash. ALSO: If you are skiddish about Jell-O don't go any further. If you won't let a dribble of soda pop enter your home-stop reading now. Yes-this uses processed ingredients. I get that. I get that and I am totally trying to do more 'real' food and less processed-BUT once in a while-one can endure a wee treat...and this recipe counts as just that. Now that I have that out of the way-here are some very helpful tips. 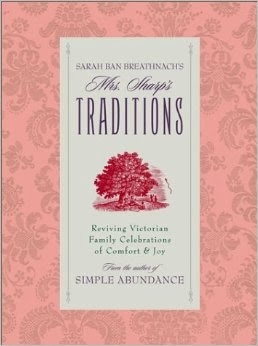 I have been making this for over 20+ years-so I have found this out the hard way and now know how to avoid plastering my kitchen and myself with sticky orange spray. 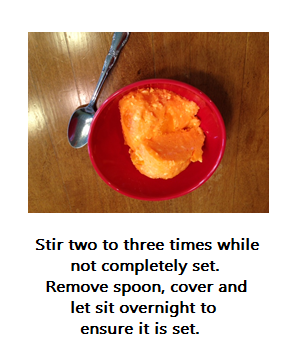 **Use a high-sided bowl for mixing this up-otherwise people, you will be wearing it and cleaning it up for a long time. You can transfer to a prettier bowl when done. 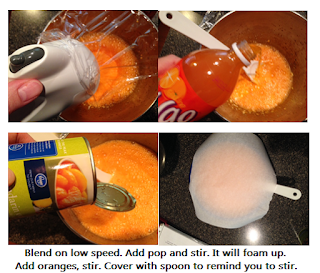 **Use a piece of plastic wrap or a towel to half cover the bowl-see reason why above. 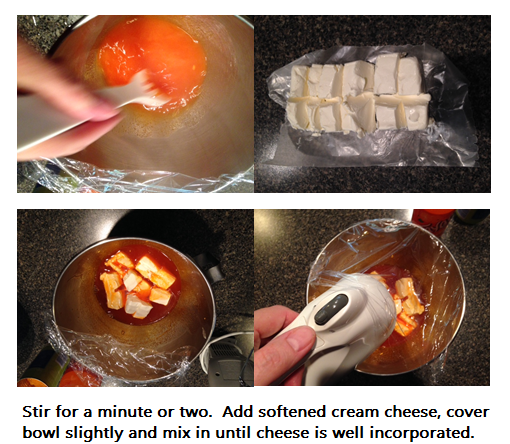 **Set cream cheese out for a bit to soften or if you are like me-just pop it into the microwave for about 15-18 seconds on defrost. Remove it from the wrapper and place on a piece of wax paper first. **You need to stir it at least 2-3 times to distribute the goodies. It's OK if you forget but do your best not to. I let it sit about 20 mins after placing it in the fridge. Then give it a stir. Then again in another 15-20 mins and poss. third time after that. It just tastes better when it is mixed more thoroughly. **Leave a spoon in it to remind you to stir it-cover lightly with wax or parchment paper to keep it from getting contaminated. No one wants that. **MAKE THE DAY PRIOR to when you want it. It takes time to set nicely. I usually make it late in the evening, the day before I want it. Then it is all done and ready to go for the next day's dinner/event. 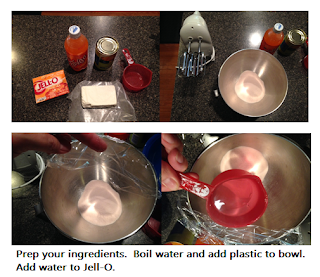 There ya go-my tips to help you make a nicer Jell-O. I got this from my mother-in-law way back when. I do not know where she found it. So I haven't a clue who gets credit for creating this. Mix this together and let sit about a min. incorporated but not too lumpy. Don't over beat it tho. You want some mini-chunks of the cheese. (keep spoon in until done stirring) stir at least 2-3 times.